You can also check out all the latest course edits. 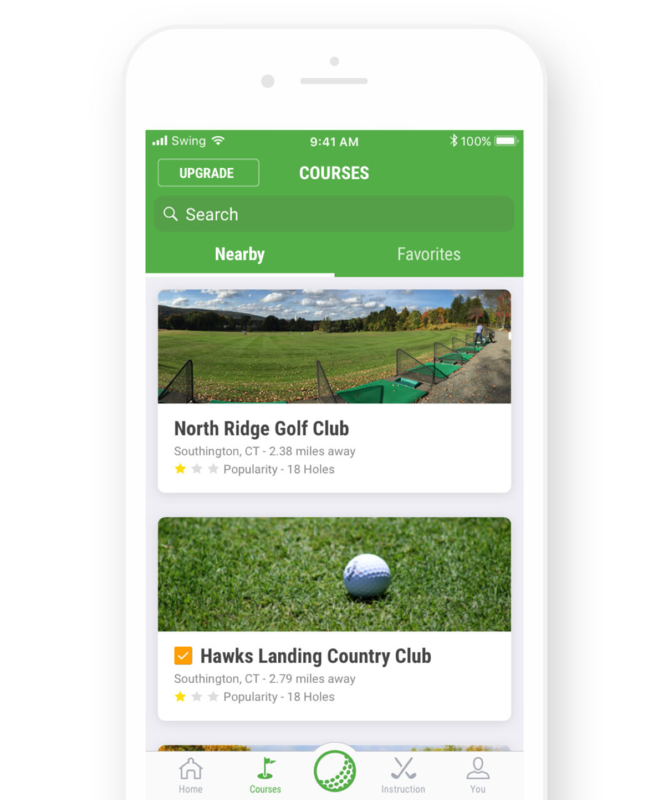 Questions about course editing can be directed to support@swingu.com. Thank you.